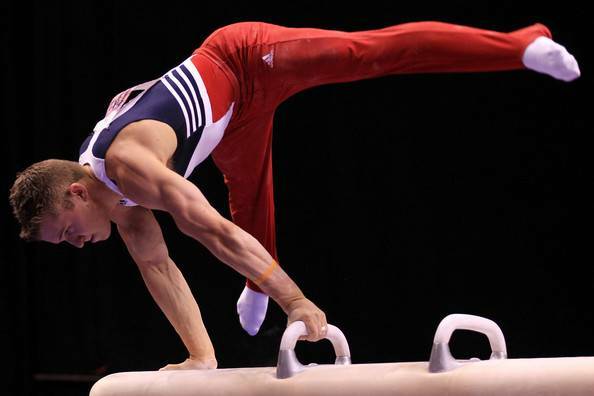 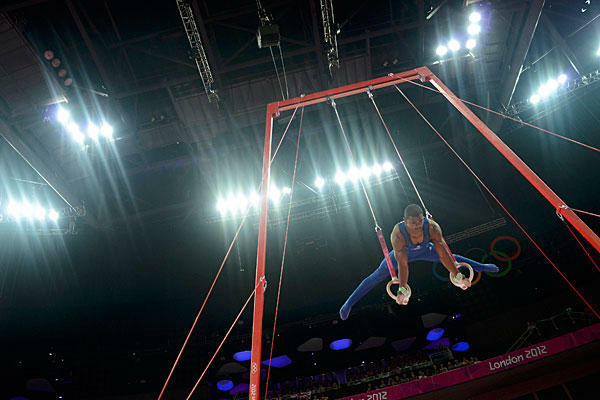 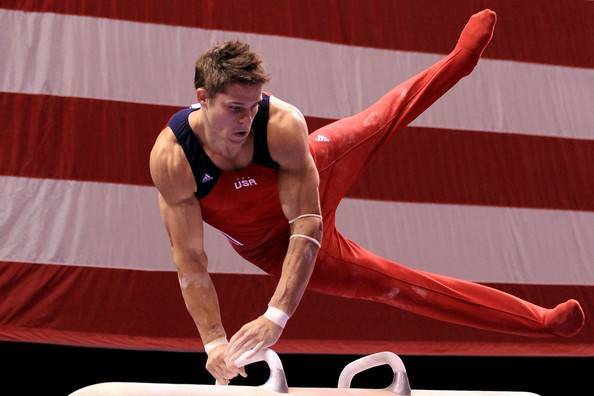 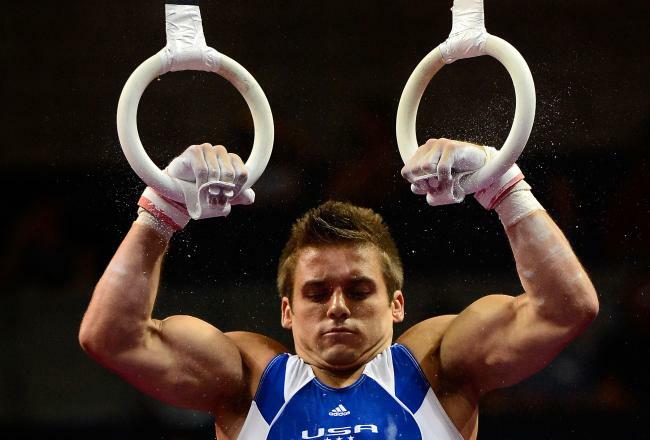 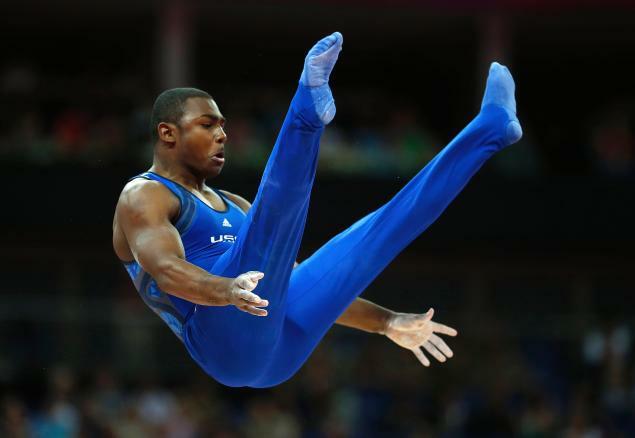 Men’s gymnastics is one of my favorite sports, especially since I aspired to be a championship gymnast in my youth. 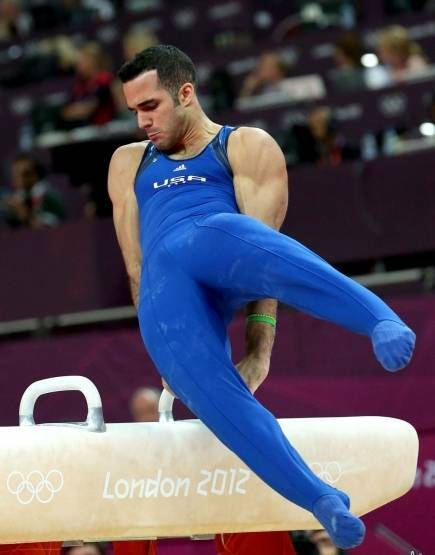 It’s almost pure upper body strength, mixed in with a touch of ballet-like grace. 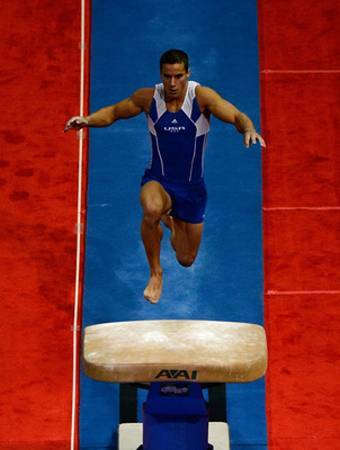 Unfortunately, my parents didn’t think that was a real sport. 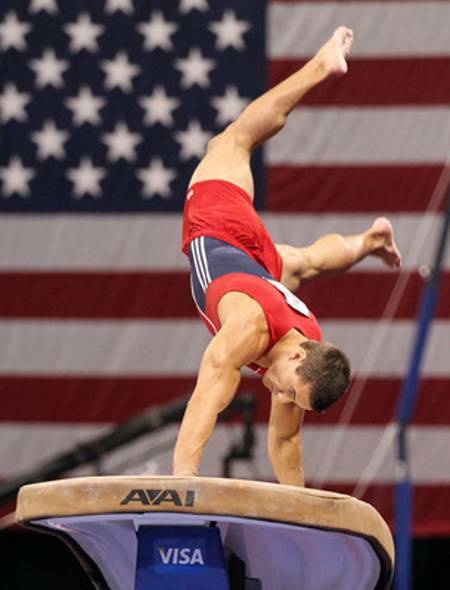 My father, in particular, wanted me to play baseball and basketball – two sports I hated then and don’t like now. 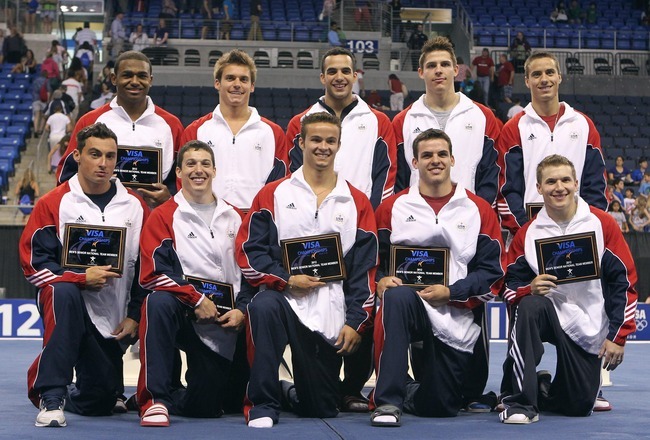 Men’s gymnastics, however, has come a long way from being an obscure college sport. 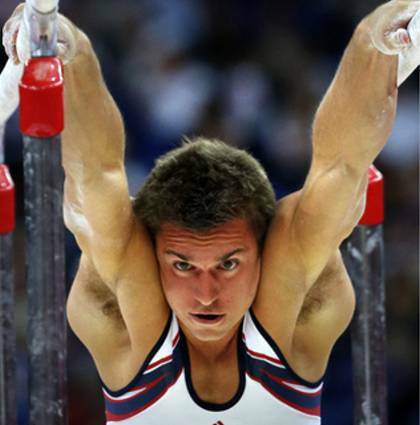 We can thank Kurt Thomas for that. 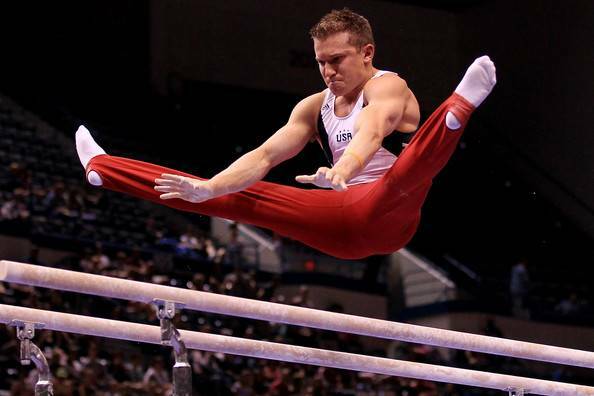 His “Thomas flair” literally catapulted men’s gymnastics into the eye of the American public in the 1970’s. 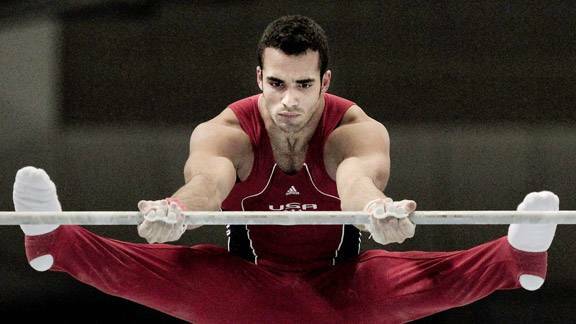 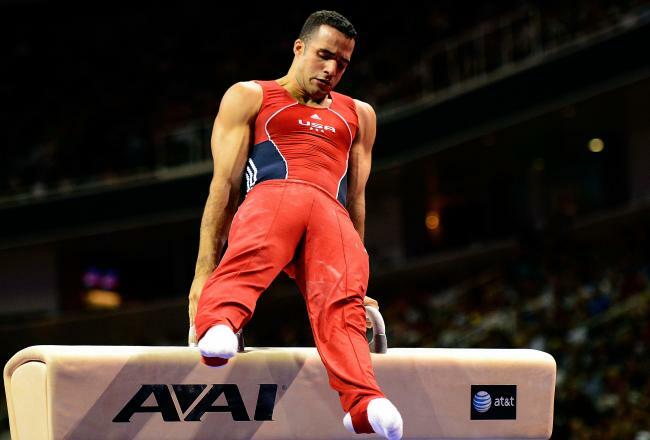 The 2012 U.S. Men’s Olympic Gymnastics Team ranked fifth in the team competition the other day, but Danell Leyva won the Bronze in the individual all-around competition. 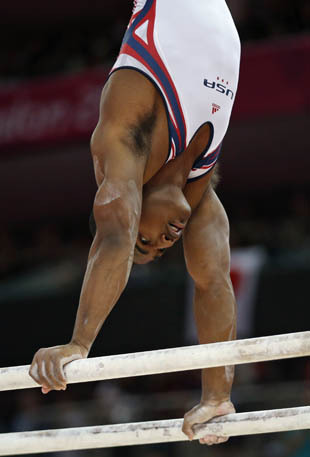 Here are just a handful of pictures of this year’s team in action.